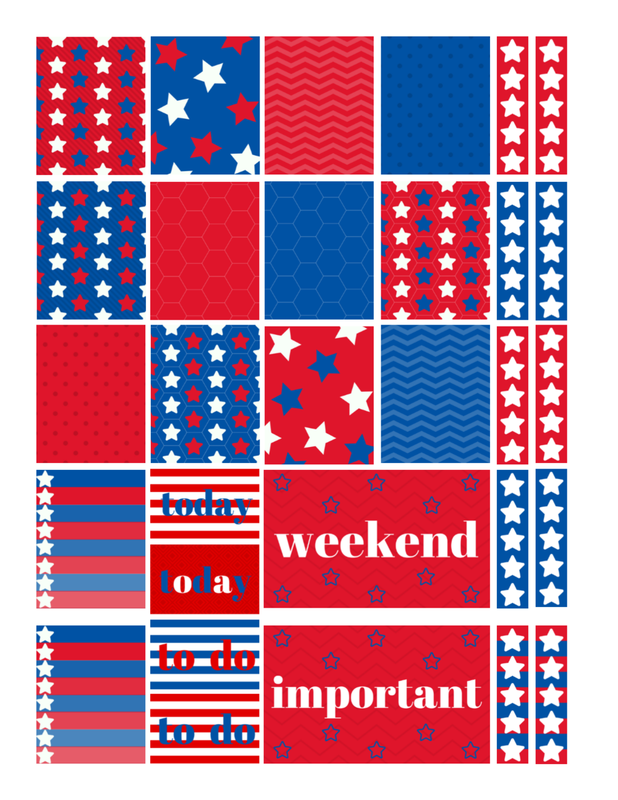 Get these free printable popsicle stickers to use in your planner today - just in time for summer! Get these free printable kitty cat stickers to use in your planner today! 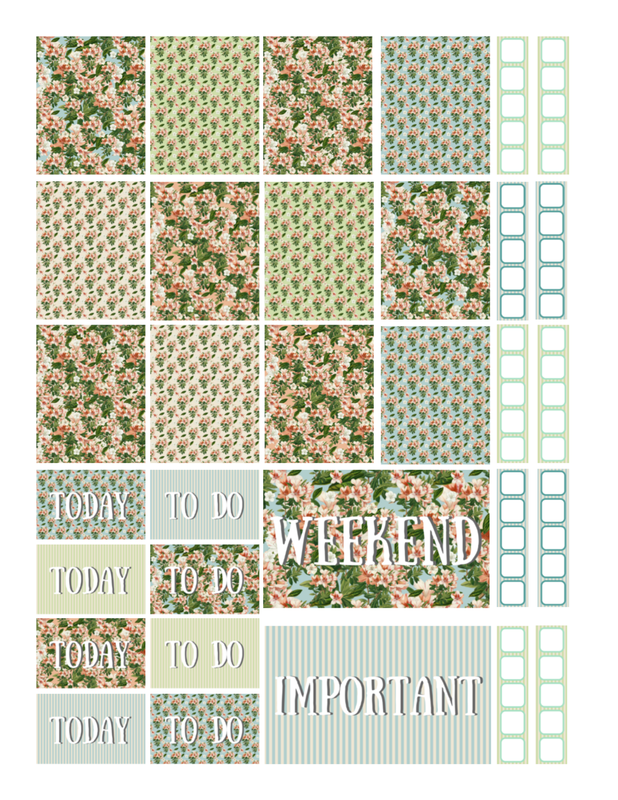 Get these free printable butterfly stickers to use in your planner today! Get these free printable stickers with cool cats to use in your planner today! Get these free printable stickers featuring elephants with mandala backgrounds to use in your planner today! 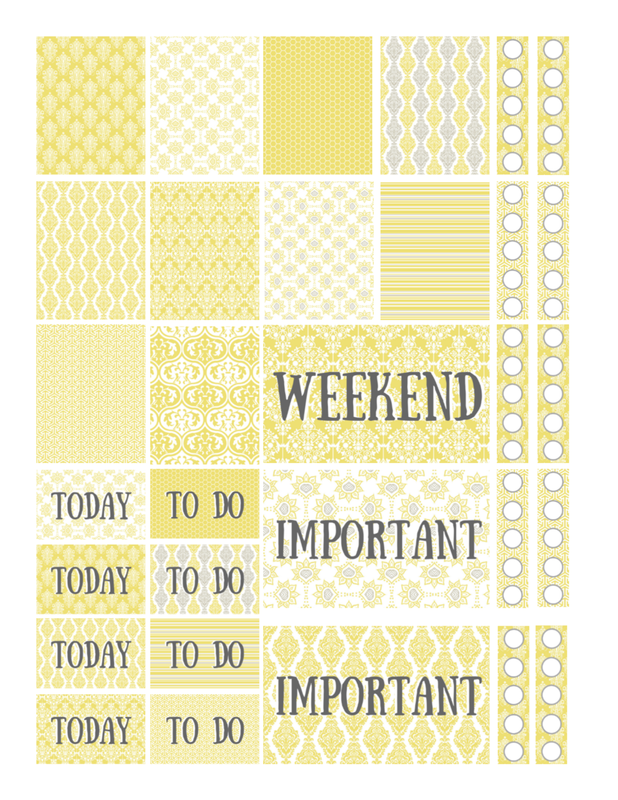 Download these free printable chevron stickers to use in your planner today!